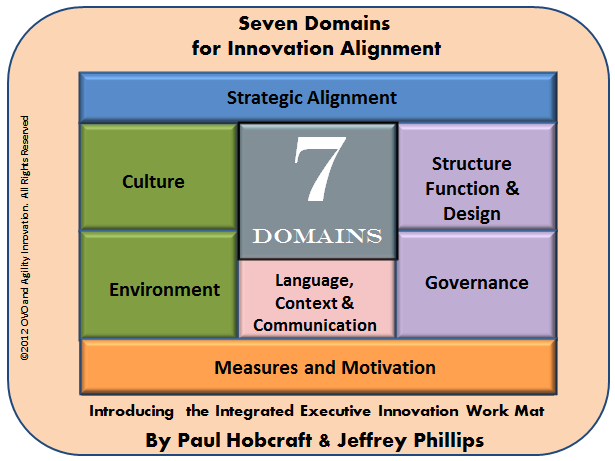 In this series of articles I will be looking at each of the seven components within the executive innovation work mat to raise questions, to probe and prompt the necessary thinking that needs to be made in organizations around building innovation that sustains and delivers to the strategic need. 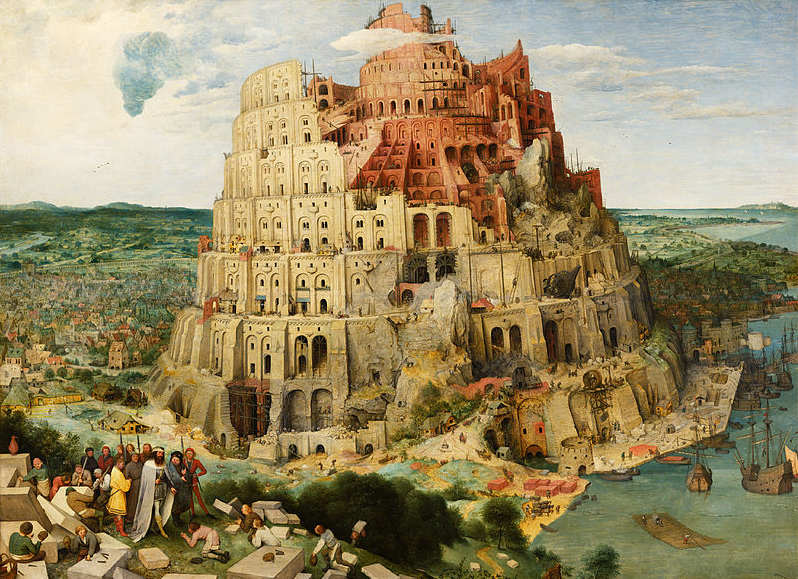 This is the fifth post in the series, here I’m exploring the essential need to build a common language, gain growing identity through knowing the context for your innovation activities by communicating these to build a lasting innovation connection and organizational awareness. This flows from the top and cascade down the organization to make the essential connections and alignment. What would happen if you allow people to openly invent, to brainstorm, to generate initial concepts and prototypes because they understand the strategic innovation framework. One that lays out a vision of meaningful innovation that would be valued as it is more aligned to the strategic direction. 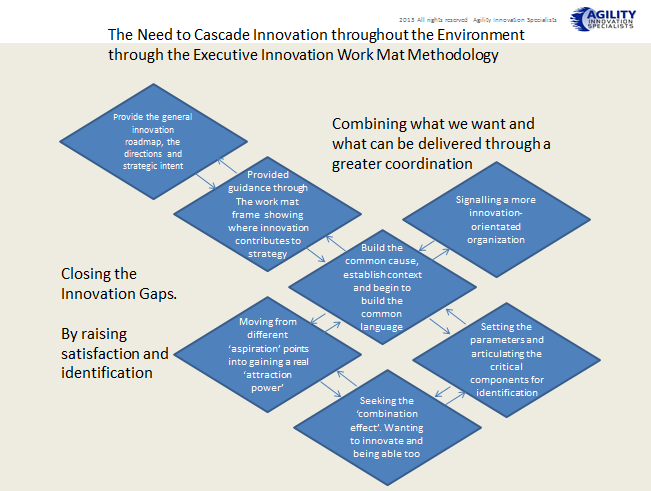 For me, the executive innovation work mat moderates an organizations innovation. It can go much towards reducing the multiple interpretations and personal agenda’s of a variety of initiatives, often described or justified as essential innovation but constantly miss the strategic mark. If you have in place a clear innovation framework you offer a communicating mechanism to guide innovation activity. The framework can establish a common language, a growing sense of common cause for this to ignite innovations focused activity. You can cascade this down the organization and actively look for the cascading effect to flow back up in new ideas, a sense of engagement and purpose. You are looking for everyone involved to understand ‘the bigger picture’, to look towards the communicating platform so they can move their innovation activity back and forth within the structures, processes and systems designed for innovation to align them to the organizational strategic need. Innovation becomes increasingly more connected as it is more integrated in its designs, use of resources and outcomes, to meet the more complex challenges being face in a competitive world. We need to work hard to communicate that innovation is different than ‘business as usual’. The fact ‘we’ are building something different and we need to build this together. A counter to existing processes, the commitment need is to overcome practices honed over many years. This needs thinking through in its value and importance. If the Senior Executive is not totally involved in creating the imperatives needed in innovation then the organization lacks the context. Signalling the kind of innovation and breadth of impact – delivers the vital aspects. Well stated innovation objectives can shift the focus of the organization substantially. It generates collective building capacity. Incremental to Disruptive requires different engagement points – actions send signals to the organization and having a clear governance provides guidance to risk, principles and the mechanisms to manage these two ‘extremes in innovation and all in-between. By providing a strategic innovation framework you provide a consistency in purpose, you are aligning innovation to strategic need and by actively engaging across the seven components, sharing their conclusions, these can create the dynamic aspects and sense of growing identity. You need to send a compelling set of messages throughout the organization. Innovation engagement needs a common language, a clear sense of purpose of innovations context and the mechanisms to communicate and cascade these intents throughout the organization to bring people onto the same page. Designing a new strategic innovation framework at the top of organizations helps close the many gaps we see today. There is a flow for improving innovation performance. If we don’t frame the business context how can we compare and contrast? How do we know what we are missing or what it is meant to be achieving? When we go about seeking out opportunities we need to understand the context these are placed in. Educating, informing, clarifying constantly simply helps formulate understanding and aids execution. We need to find ways to communicate a common language, a common way to frame the needs expected from innovation. You can eventually achieve a common identity that begins to move ‘mountains’ through collective achievement, one that is both distinctive and unique to your organization. A clear uniqueness that can never be copied, one that allows you to stand out as true distinctive innovators, admired and even envied. CEO’s that are seen to be successful achieve connections, what is often called that emotional connection through describing the context, setting the values and vision driven criteria and by often pushing the organization towards ‘impossible goals’. It is amazing how this brings alignment as long as it is consistent, constant in its messages and widely shared and understood and the organization see’s the leadership engaging, visibly seeking and believing in innovation and what it can potentially deliver. This engagement needs a different honing than most organizations are certainly not capable of delivering, without thinking long and hard about the way they must undertake a more transformational pathway. 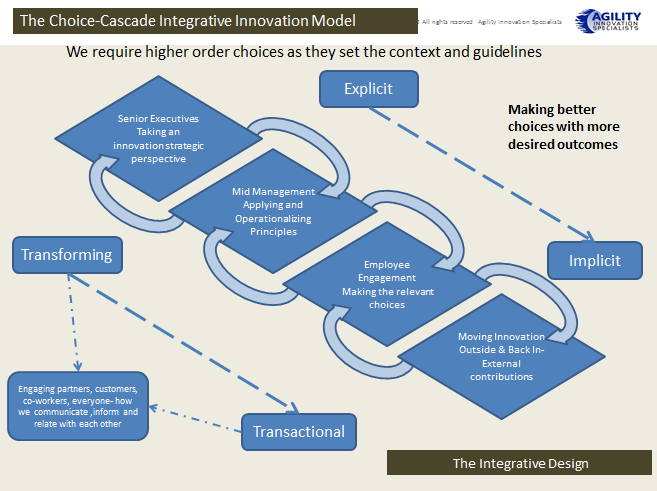 I suggest the Choice – Cascade integrated innovation model. One that can connect and deliver a consistent and coherent innovating performance across the organization. 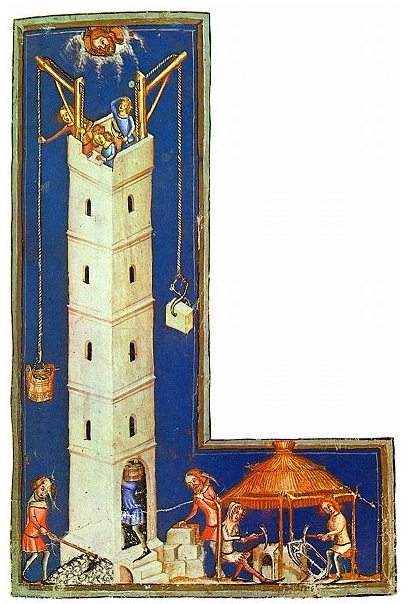 I believe there is an essential gap within the way we set about innovation today. There is needing to be well-articulated and well-communicated innovation strategy that flows both ways in searching for the best solutions that align to the organizational strategic needs. We need to find more fluid and flexible organizations that respond through searching for innovation consistency. They need to have a ‘flow’ of knowledge, of clarity, of a sense of scale in their learning and dialogues that promotes greater successful innovation outcomes as the sense of on-going mission. For me, the central part of the Executive Innovation Work Mat has been deliberately placed, it conveys the important “C’s”of innovation. This is made up of the search to build a common language, to put innovation in its appropriate context, to work on communicating and cascading this throughout the organization can spark the distinctive aspects. The ultimate aim is identification, understanding and then build up the capability, capacity and competencies required to deliver on the integrated approach taken. This is led from the top through this work mat approach and fully cascaded throughout the organization to align and bring innovation to life for all involved. This entry was posted in Uncategorized and tagged building capabilites and capacity for innovation, Building Capability, cascading effect on innovation, Cascading innovation, context and coordination of innovation, Defining deliverables for innovation, Innovation context, Innovation Structure, leaders work mat, Work Mat Series. Bookmark the permalink. Jeff/Paul, excellent C’s that all need to be addressed and aligned but one big missing “C” is Compensation and the imperative to align Group, Team and individual Objectives AND Compensation or Reward system, if not aligned, none of the other C’s will work effectively. Pingback: Innovation Excellence | Strategic Innovation Alignment or Constant Frustration?